This is a sample Plug-in with a kintone integration with "Zendesk", a web based customer service software with an elegant support ticket system, operated by Zendesk, Inc. The Zendesk plug-in works on the record details view. The plug-in will match a key word in your record with a key word in your Zendesk account, and display all tickets related to that key word. You will need an active Zendesk account to connect your kintone app with Zendesk. Follow the below 4 steps to connect your kintone app to your Zendesk account. To configure your Zendesk plug-in, you will first need to edit your App's form and set the below 2 fields. A “Single-line text” , “Link” or “Record number” field. The value inside this field will be used as the key word to fetch Zendesk tickets from your Zendesk account. 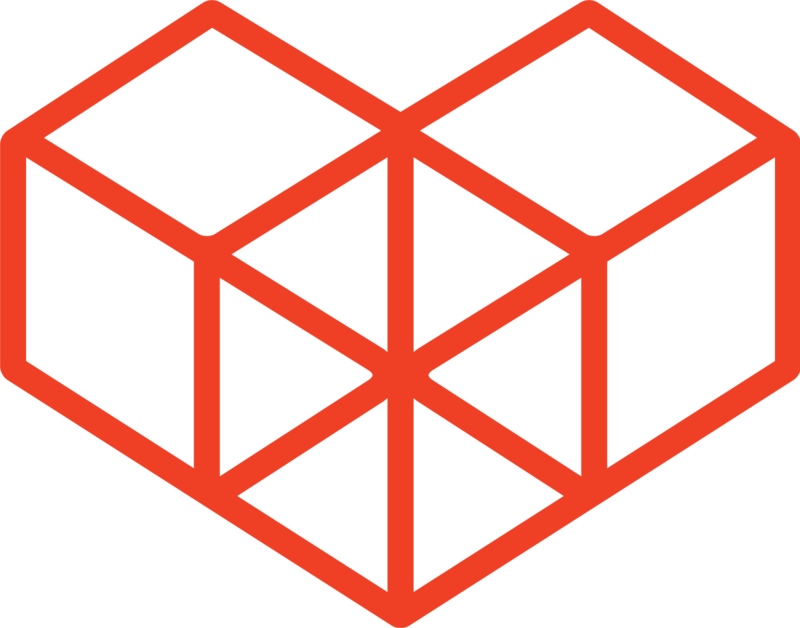 For example, setting this as the "Link" field will enable you to store the email address of your customers, and Zendesk tickets with the same email address can be retrieved and displayed by this plug-in. This space will be used to display the Zendesk tickets inside the record details page. Make sure to also set up the Element ID of this Blank Space through the field's settings. Give it a unique Element ID of your choice. Once these fields are set, you can go ahead to place other fields of your choice onto the canvas. They will not affect the behavior of the Plug-in. Install the Plug-in file into your kintone environment.  Check the kintone help page on how to install plugins to your kintone environment. Add the Zendesk Plug-in to your app. Check the kintone help page on how to add Plug-ins to your app. Set up the configurations for the Plug-in added to your app in STEP 2. Click the "Change Settings" cogwheel of the Zendesk plug-in. Set the sub-domain name of the Zendesk domain you are using. You will need to register kintone with Zendesk to generate OAuth credentials, which can be done by following the instructions in the following Zendesk link: REGISTERING YOUR APPLICATION WITH ZENDESK. Make note of the Unique Identifier and the Secret value that is shown in Zendesk. Once you have finished registering your application with Zendesk, place the Unique Identifier and Secret value into the OAuth Client settings of the Zendesk Plug-in (in kintone). Set the field that you set up in Step 1 for this setting. When the value in this "kintone Field" equals the value in the "Zendesk Ticket Property", related ticket information will show up on the kintone record. The Zendesk properties "assignee", "requester", "tags" and custom fields can be set for this field. Select the option you want to match with the "kintone Field". You can set filters here so that a filtered ticket list of your choice will be displayed on kintone. If no checkboxes are checked, nothing will be filtered, and all tickets will come through. Set the Space field that you set up in Step 1. Ticket information will be displayed on this field. This means you can choose where your Zendesk ticket information will be displayed, by moving around the Blank Space field in the kintone settings to a place of your choice. If no option shows up on the dropdown for this option, check the form settings of your app if there is a Blank Space field with an Element ID set to it. Click on "Settings" on the breadcrumbs, and on "Apply Changes" to apply the Plug-in settings. When you add a new record to the app, a notice will pop up if this is your first time. Click on the link that appears, and follow Zendesk’s instructions to allow kintone to access your Zendesk account. Once done, your Zendesk for kintone app will display tickets related to your "fetch criteria" field, and your app will be ready. Zendesk tickets will not be displayed while adding or editing records. Fields inside tables cannot be used as the Fetch Criteria. If you have set the record number as the Fetch Criteria, and have also set an App Code for the app (so that record numbers would look like "MYCODE-23" with a string of your choice at the beginning), the whole string (not just the number) will be used to match ticket properties in Zendesk. If custom fields are selected for the Fetch criteria settings, Zendesk will search for all tickets where the kintone field equals the value of any custom field in Zendesk tickets. Files that are attached to ticket comments will not be displayed.